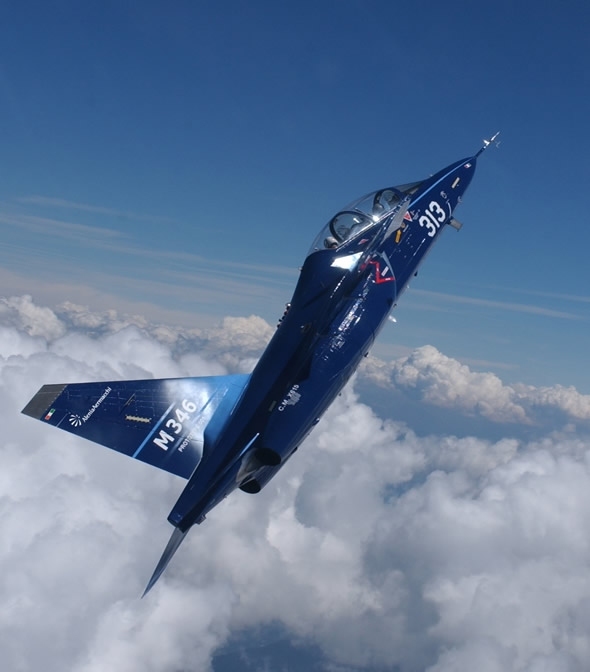 November 18: The Italian made M346 advanced trainer crashed this morning in Dubai, just after taking off on its trip return from the Dubai Airshow. The two crewmen on board ejected safely before the aircraft went down. The plane crashed into the sea near the Deira Palm Island. “The causes of the accident are currently being investigated and in accordance with company procedures, an internal investigation committee has also been set up,” Alenia spokesman added. November 17, 2011: The UAE has reversed its choice of Rafale as its future fighter plane and has invited the Eurofighter Typhoon and Boeing F/A-18E/F Super Hornet and F-15SE Silent Eagle to bid on the sale of up to 60 advanced fighter jets to the UAE Air Force. 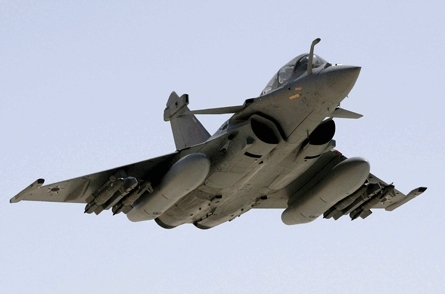 For the past three years Rafale has been considered the favorite option by the UAE. “Thanks to French President Sarkozy, France could not have done more diplomatically or politically to secure the Rafale deal“ Arabian Aerospace quoted the supreme commander of the UAE armed forces and Crown Price of Abu Dhabi, Sheikh Mohammed bin Zayed al Nayhan said, “Regrettably Dassault seems unaware that all the diplomatic and political will in the world cannot overcome uncompetitive and unworkable commercial terms.” Arabian Aerospace quoted. November 16, 2011: Raytheon and its UAE based partner, Emirates Advanced Investments (EAI) group are expecting the first order for the Talon laser-guided rocket kit developed jointly by the two companies. The order could include 10,000 Talon guidance kits. Talon recently performed successful test flights, launched from an Apache Longbow helicopter as part of the weapon qualification program. The laser-guided kits converts unguided 2.75 inch/70mm helicopter-borne rockets into guided weapons. November 16, 2011: The US government is in discussions with the UAE to upgrade the APG-80 AESA radars installed in the country’s fleet of about 80 F-16 Block 60s. Flight Daily News reports. Other Middle eastern air forces flying F-16s are also considering upgrades of their radars, gaining operational and maintenance benefits provided by AESA technology. Following the Saudi Arabian decision to upgrade their F-15S Eagle with AESA radars, and the UAE’s fielding of the first AESA equipped F-16s block 60, this technology is now available for export to other F-16 operators in the region, including Egypt, Oman, Pakistan, and Jordan. 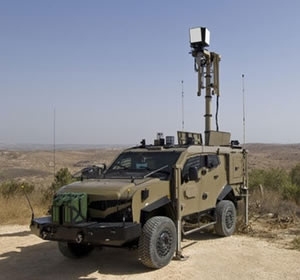 Israel’s radar company Elta Systems has developed an AESA version of its airborne multi-mode fire control radar but the type has not been integrated into the F-16 due to U.S. restrictions. 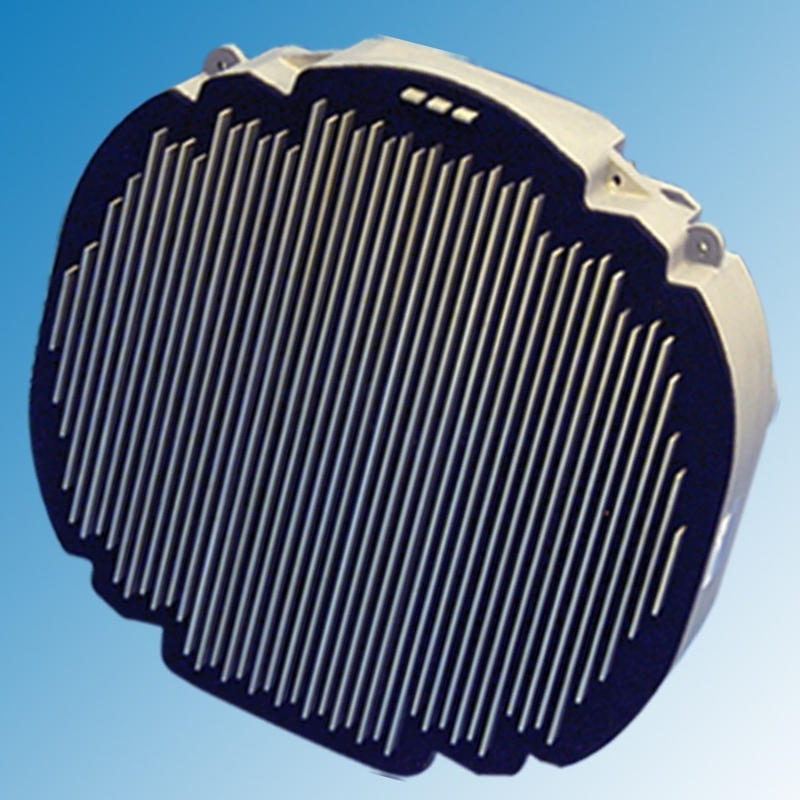 Northrop Grumman and Raytheon both offer AESA radars for the F-16. Northrop Grumman is pitching the Scalable Agile Beam Radar (SABR), a derivative of the APG-80 while Raytheon offers the Raytheon Advanced Combat Radar (RACR). 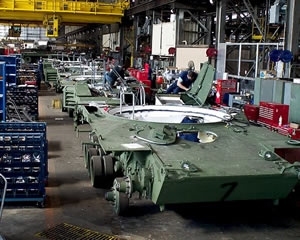 November 13, 2011: MBDA has delivered the first VL MICA naval surface-to-air defense systems to the first export customer and is moving the land-based VL MICA land system into production, anticipating first export deliveries starting in 2012. The launch customer for both systems is believed to be Oman. November 8, 2011: Iraq has deposited the initial payment toward the procurement of 18 F-16C Block 52 fighters in September 2011. The planes are scheduled for delivery in late 2014 or 2015. Along with the fighter aircraft Iraq also purchased various weapons including AIM-9 air-to-air missiles, GBU-12 laser-guided bombs, a logistics package and training. Six Iraqi F-16 candidates have already been selected and moved to the U.S. for different phases of pilot training. These students will form the core of Iraq’s future F-16 force. At present, some are finishing an English language course while others are finishing their initial training in the T-6, a trainer aircraft. One of the pilots is scheduled to begin Introduction to Fighter Fundamentals, a preliminary course to the actual F-16 training program, as early as January. 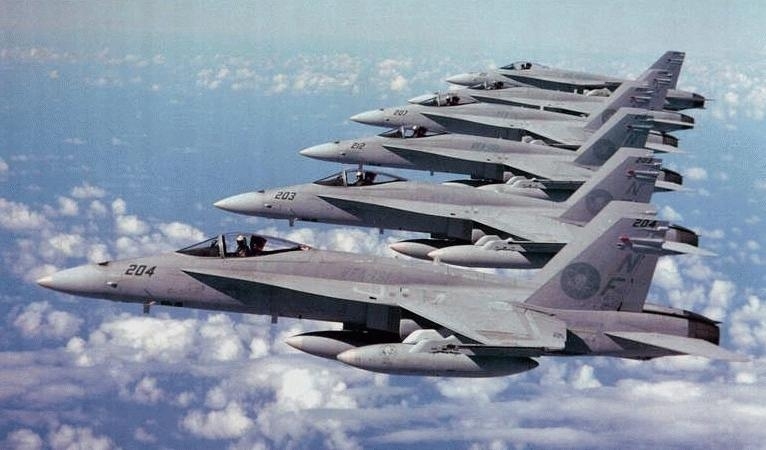 November 8, 2011: Washington is offering continued Maintenance, Repair and Overhaul (MRO) support for the fleet of F/A-18 fighters operated by the air force of Kuwait, under a logistical support contract worth $100 million. The package will include continuing logistics support, contractor maintenance, and technical services. November 2, 2011: Israel has conducted a ballistic missile test from the Palmachim Air & Space test center. Israel’s Ministry of Defense confirmed the successful test was conducted, indicating that the purpose of the launch was the testing of a new advanced ‘ballistic propulsion system’. Local reports published in the Israeli media indicated the propulsion system employed multiple stages, with some level of maneuvering performed at the ascent phase.